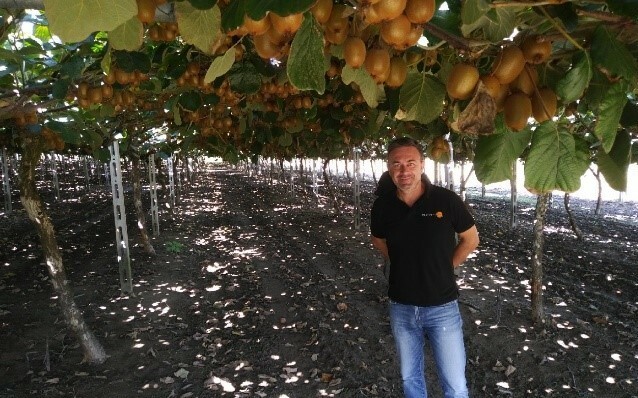 Jupiter Group’s strong supply of Greek Kiwi is continuing to export, with new customers from as far as Malaysia, China and the USA building relationships with our award winning business. 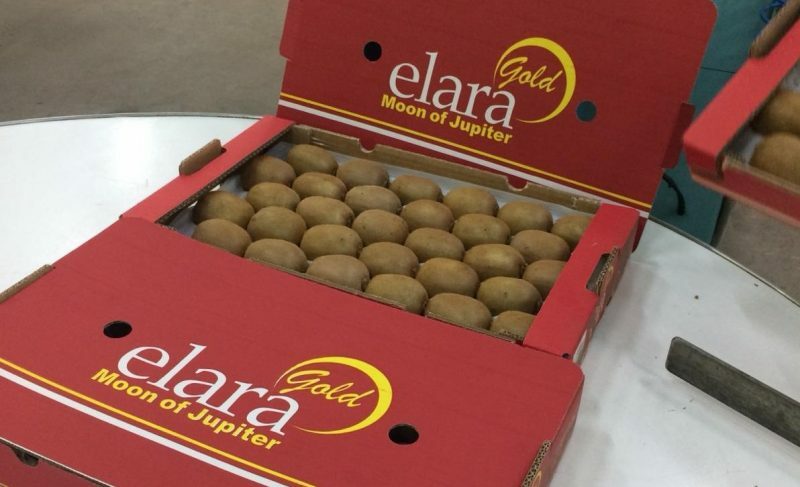 With a core supply of Greek Kiwi straight through from week 40 to week 22, it’s no wonder that our Hayward Kiwis are embarking on transatlantic voyages. All of our three high-quality suppliers have their own packing facilities with full accreditation; Global Gap, BRC, Grasp, HACCD, and ISO 22000. Packing formats fall nothing short of exactly what the customer requires, with loose options starting at 2.7kg through to 10kg, and display tray and pre-packed bespoke options are available too. Greece is also where we’re cultivating pioneering new varieties of grape, which we’re incredibly excited about. You can also keep up to date with all our news on our blog.